No Cookies, No Tracking, No Pop-Up Ads. Just Music. This release contains all our recent digital singles, plus many more collected cover versions and rare mixes on CD format. We have been travelling quite a bit in the first few months of this year. Already with a concert in Paris, a few dates in Germany and from Poland to Sweden on the StenaLine! This year we return to WGT in Leipzig, and join RATIONAL YOUTH for a new tour together in August following our appearances at the W-Festival. 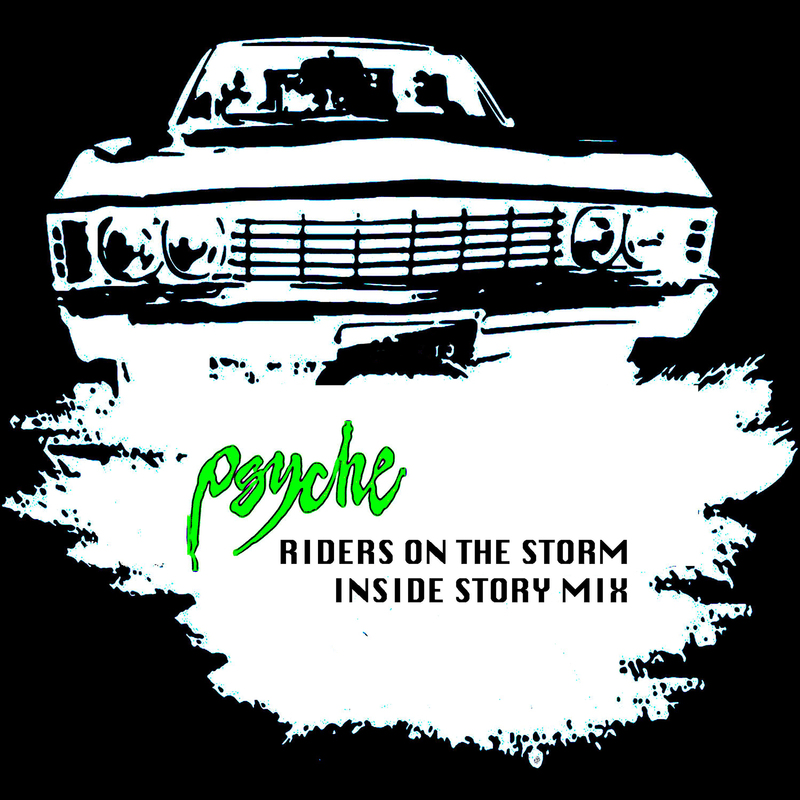 Last December saw the Inside Story Mix of Riders On The Storm made available digitally. 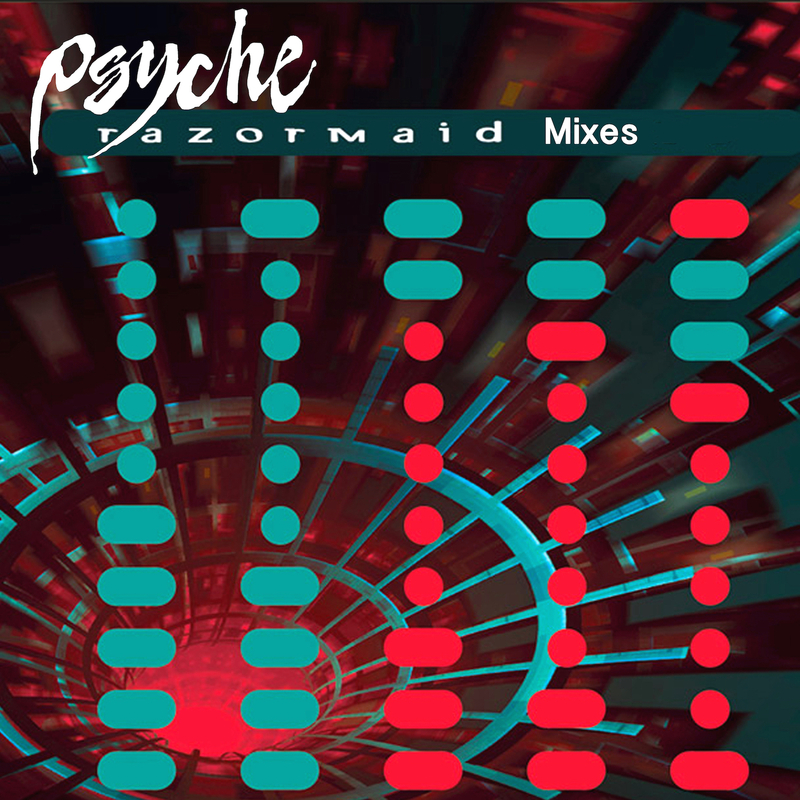 This recording was originally released in another format by INSIDE, but the full length version with piano intro has been resurrected officially as a Psyche track. 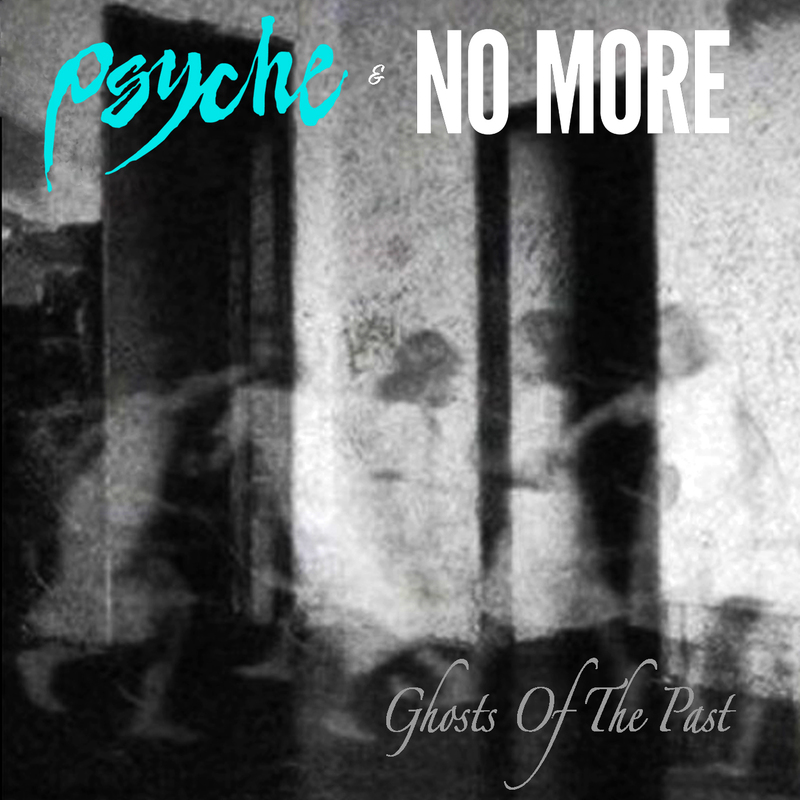 Also, on Halloween last year we released a new collaboration between Psyche & NO MORE!! Entitled "Ghosts Of The Past". The Shade Factory Mix is now included on Under The Radar 2 as part of our latest volume of rarities collections on VUZ RECORDS. The forthcoming album "Light Before Day" is still in the works, but does not have an official release date as we our still collecting ideas, and plans to eventually expand it to a double album. 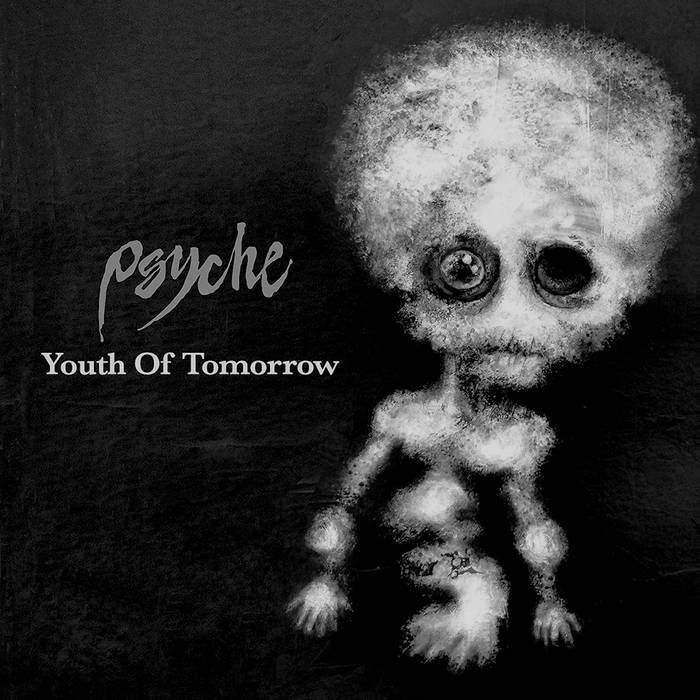 Our 12" single and digital release "Youth Of Tomorrow" however does contain our first new songs in 13 years. We have been performing this, and B-Side "Truth Or Consequence" at our recent shows, and are nearing the end of the limited vinyl run, so get your copy HERE before it's too late. 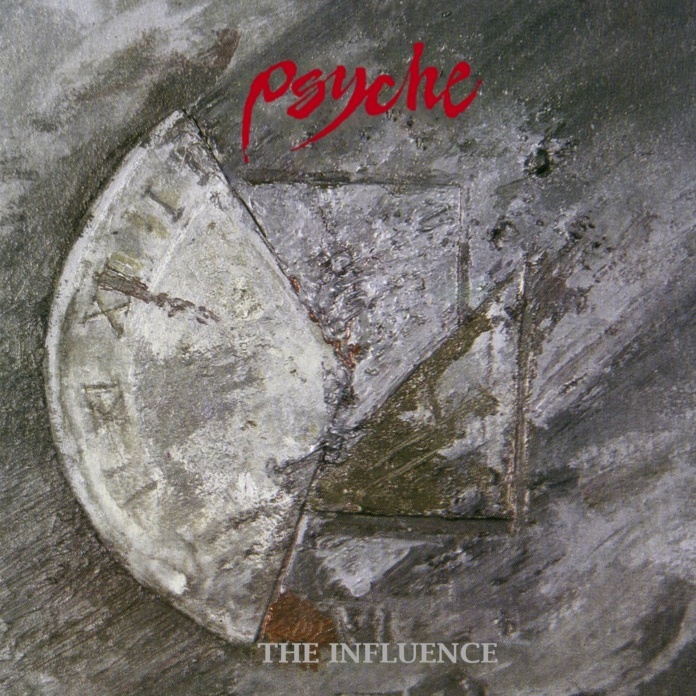 Mystery Hotel, Psyche's legendary 3rd album turns 30 years old since it's release in February 1988! "Youth Of Tomorrow" / "Truth Or Consequence" are the first new Psyche songs written by Stefan Rabura and myself released on ARTOFFACT RECORDS. 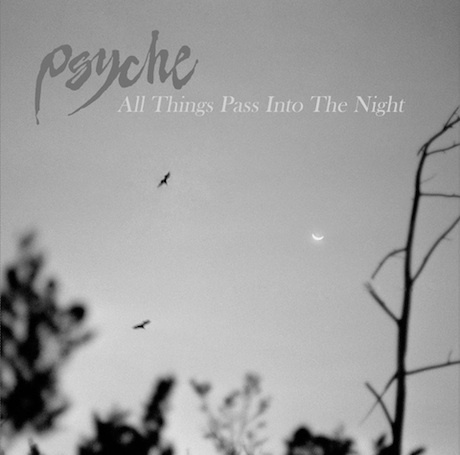 Providing a taste of what to expect on Psyche's next full length album which will finally arrive after 13 years since "The 11th Hour"!! For all of our releases feel free to click on the album covers here, and explore our Bandcamp site for additional physical merchandise. We finish off December with 3 international appearances as far and wide as Bulgaria, Belgium, and ending back in Germany. Click on the album cover links here, you will be brought to Bandcamp, and some other stores depending on whether the releases are digital, or physically available. Since the passing of my brother Stephen, there has been 3 albums compiled to show every facet of creativity that he left us with on various tapes, and CDs. 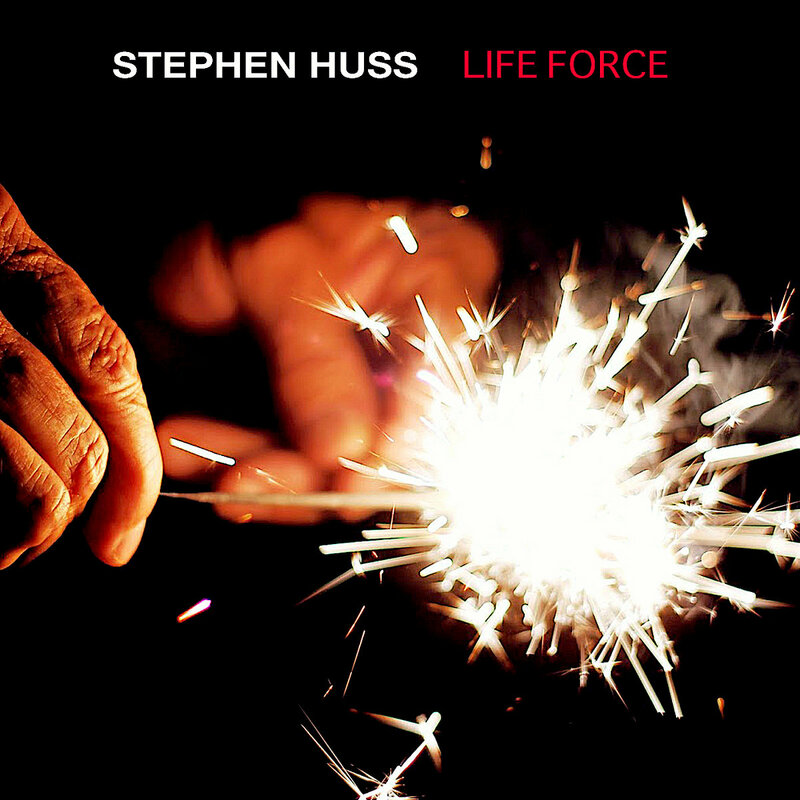 "Life Force" is a small wonder of synth themes, and even a couple of garage rock tunes with vocals. Also we sold out of our limited cassette release "Nocturnal Passengers" that contained a collection of 80s live performances bootlegged from our first European Tour. The music is however forever available to download or stream from the usual suspects on the internet, Spotify, iTunes, Amazon, and others. Nostalgia made digital! Speaking of nostalgia. 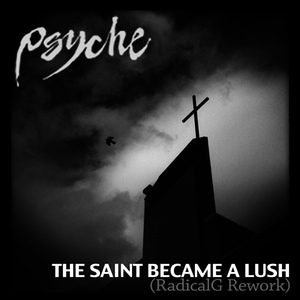 Last year we celebrated over 30 years of synth with the re-releases of Psyche's historical first 3 albums on ARTOFFACT RECORDS. "Insomnia Theatre" (1985), "Unveiling The Secret" (1987) and "Mystery Hotel" (1988) have all been expanded to double album length including all singles, and mixes for each respective release, as well as bonus tracks added to the first two that were never released before! 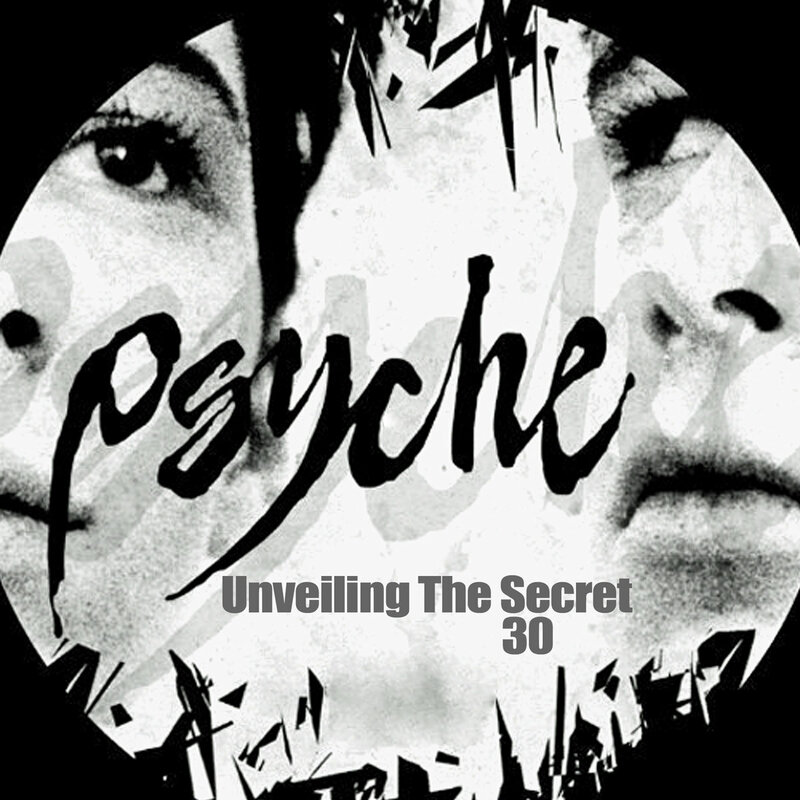 "Ice", "Night Watcher", "Lies", "Words Cannot Express", and "Lock The Door" make the discovery in Psyche's beginnings all the more worthwhile. 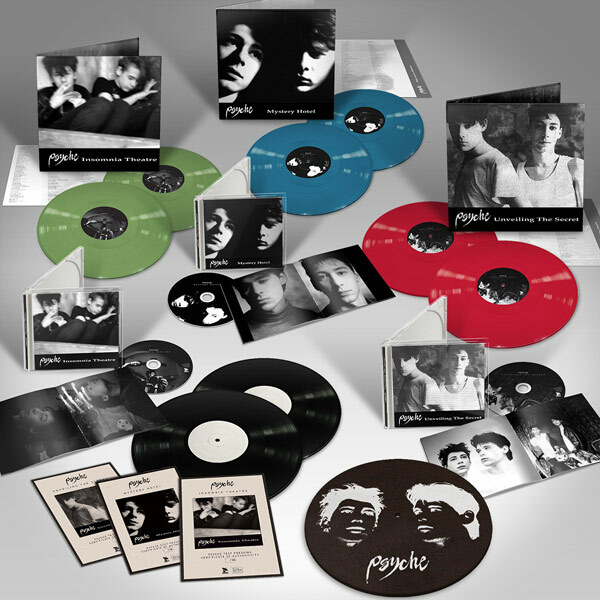 Also including previously unreleased press photos, and beautiful gatefold sleeves on vinyl. Of course we're always playing somewhere live and are thrilled to discover new countries, and concert locations while re-arranging our playlists to keep you in suspense. 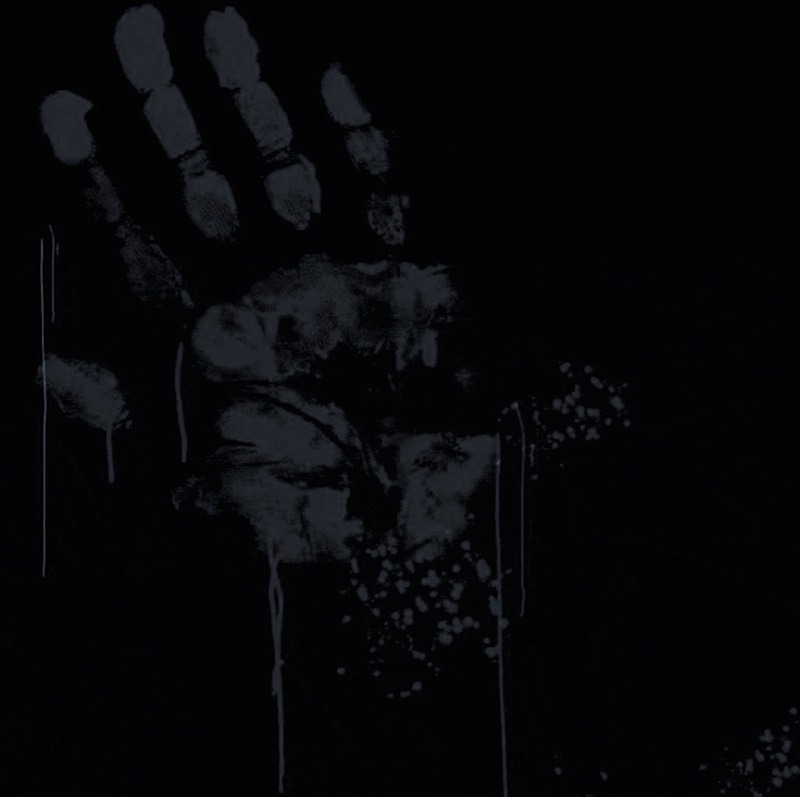 Thanks for your support, and appreciation of our catalogue of Dark Synth tunes over the years. Keep your ears on, and eyes open for more to come. During the first half of 2016 we played at ELECTRO TIME MACHINE in Valencia, Spain. Then on to the ZWISCHENFALL FESTIVAL in Bochum in May, and again back to Spain for a date with ESCAPE WITH ROMEO in Barcelona. Other highlights included a return to Paris, France for the first time in 4 years, as well a show in The Netherlands, and Stockholm, Sweden as part of an event by KLUBB DÖD. Also, the end of October brought us together for a thrilling double bill with RATIONAL YOUTH this time in Leipzig, and once again ending with a wild show at URBAN SPREE in Berlin. November saw us further joined up with friends NO MORE + THE INVINCIBLE SPIRIT for a sold out KEIN KIEL! We ended this year at WAVING 80s in Bielefeld for our second midnight concert at this event since last year's trying out a new location. 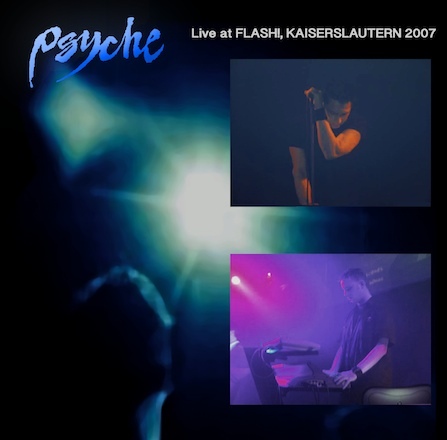 During all concert activities we released a compilation of live recordings from 1987 which saw Psyche's first tour through the European continent in support of Unveiling The Secret, and Mystery Hotel. 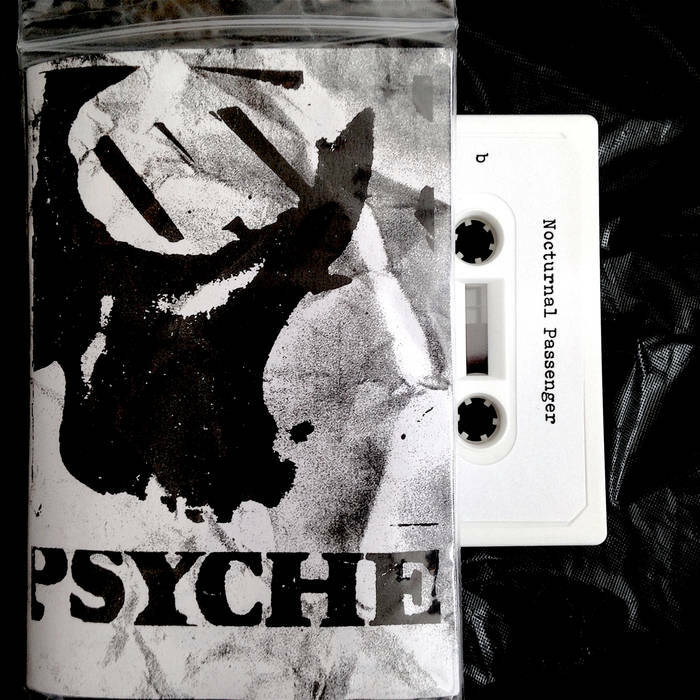 NOCTURNAL PASSENGER is limited to 50 copies on actual cassette! but also available digitally on our Bandcamp page, and now iTunes, Amazon, etc. 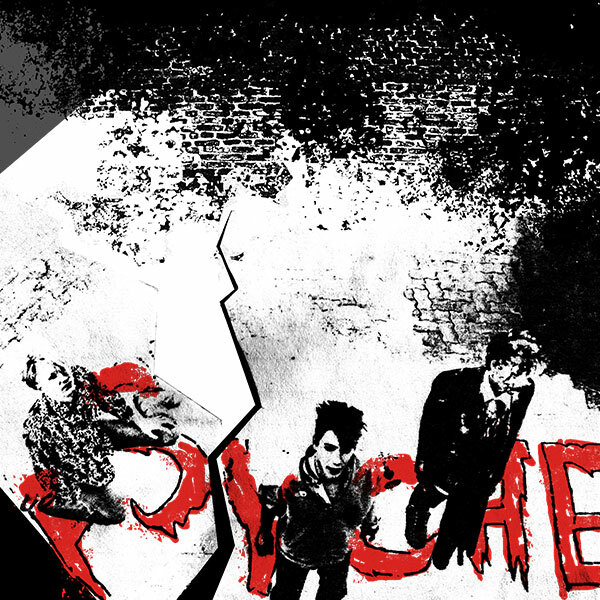 In addition to this special release, we joined with Eye-C Design to make exclusive Psyche brand T-Shirts, Tote Bags, Coffee Mugs, and more. 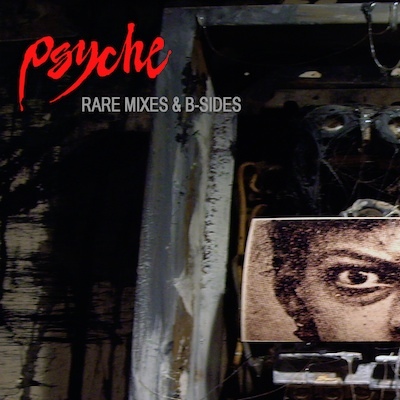 Expect a few more winter surprises just before Christmas such as these Psyche Remixes, and our Bandcamp exlusives. A special highlight of the future's past came with another fine release on Artoffact Records in the form of "Thundershowers (In Ivory Towers)" which came to mark it's 30th anniversary sounding just as fresh today as then, on limited vinyl, and forever digital. 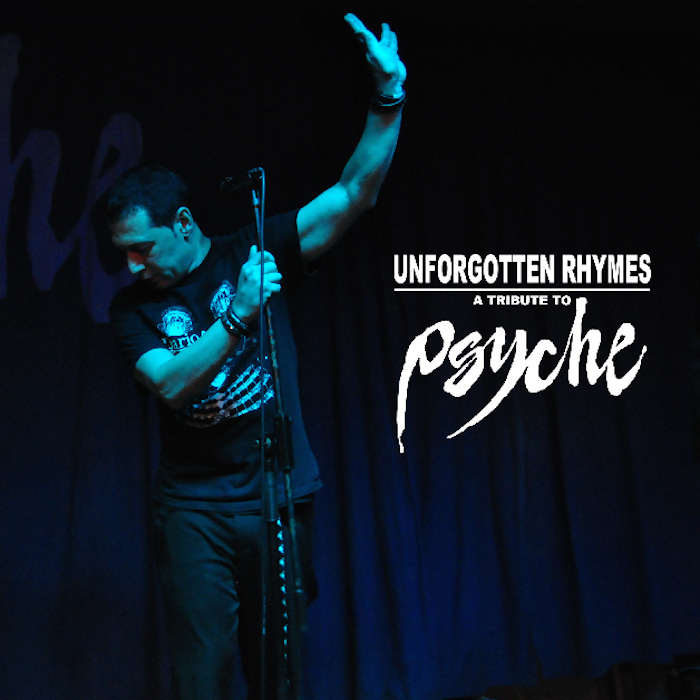 "Unforgotten Rhymes" - A Tribute to Psyche comprising of 23 tracks chosen from our albums released between 1985-2015. 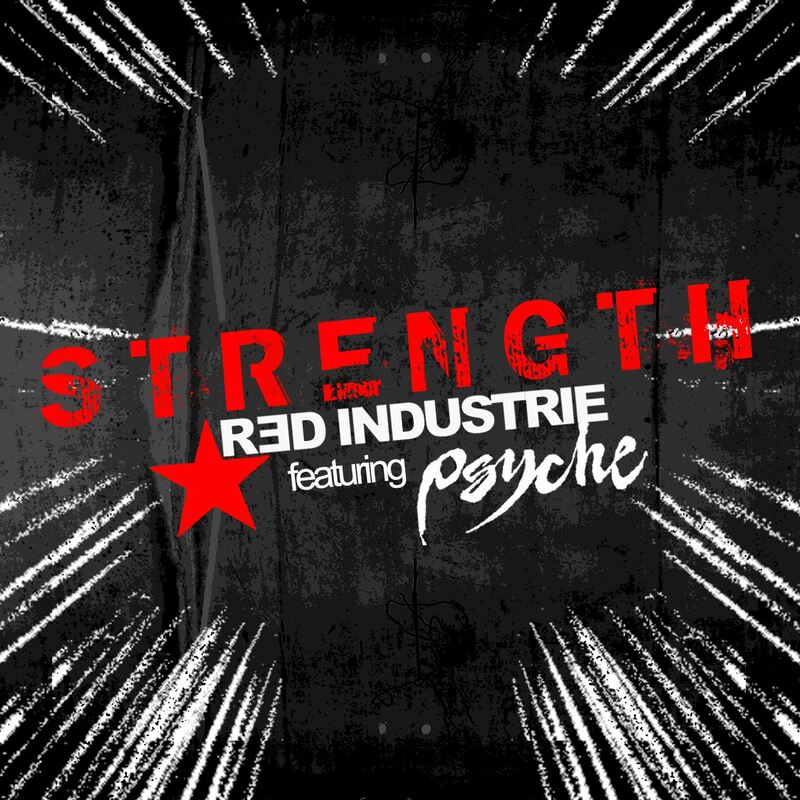 Fantastic interpretations from The Invincible Spirit, Echo West, Leaether Strip, Arcana Obscura, steril, Come In Peace, Future Trail, Luminance, Technomancer, EGOamp, WANTed, and many more! Also check iTunes, Amazon, and Spotify for the special 18 track official selection. It's been 30 years since we released our debut album "Insomnia Theatre", and a few more years since unleashing our unique blend of Outsider Electropop live on stage. 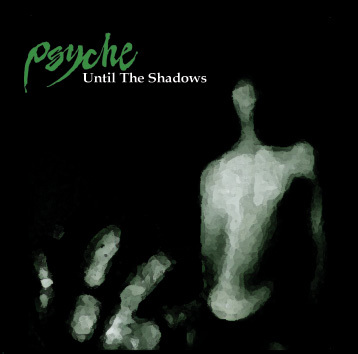 Since then, Psyche has been catagorized as Industrial, Synthpop, EBM, Techno, Minimal, Gothic, Dark Wave & Electro while always remaining true to the spirit of creating thoughtful and unique synthesizer songs and soundtracks blending with lyrics on the dark melancholic, philosophical, and romantic side of humanity. A lot has happened since our last full length album "The 11th Hour". 10 years of touring around the world, adding countries like Australia, South Africa, Mexico, and Italy to territories we've covered, as well as having several compilations, and even a remastered new 3 LP edition of "Insomnia Theatre" on VOD Records. 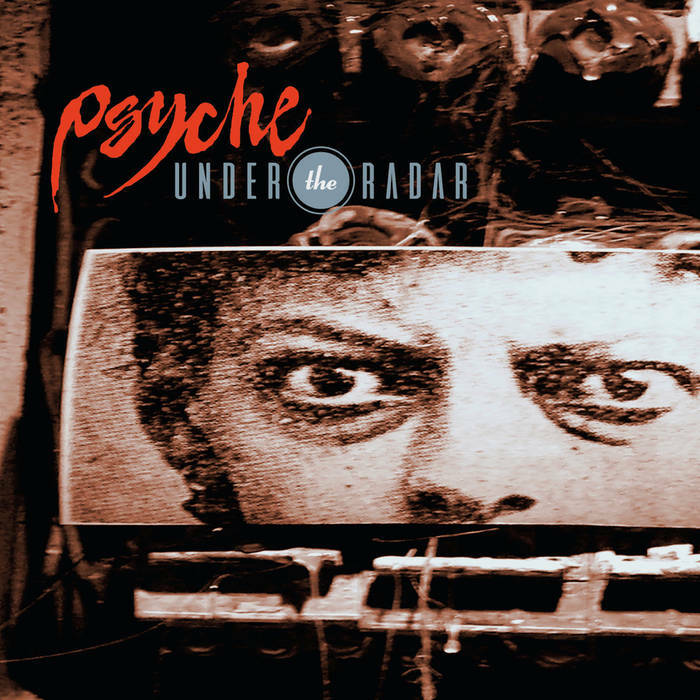 Also, "Re-Membering Dwayne" arrived on the US label Dark Entries as a special limited vinyl album that comes with a booklet containing pages of the official Psyche Diary written from 1982-83! More vintage releases can be expected, we are also looking to the future with new music. 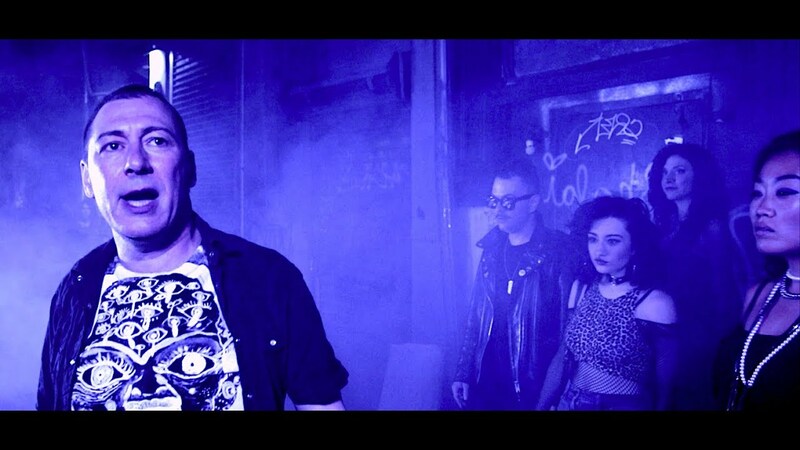 Toward the end of last year "Thunderstruck" & "Underrated" - our collaboration with Canadian Electro-Pop Legends RATIONAL YOUTH was released after the two bands joined together earlier for 4 Scandinavian dates followed by 5 dates in Germany and one stop in Poland. While we continue work on a new album, a special 12" Vinyl EP to include new versions of songs such as "Sanctuary", "Tears", "The Crawler", "Ghost", "Unveiling The Secret", and surprises is being mixed for release sometime this year. The plan is to then have our next album to include these tracks as a bonus CD to the all new album, which is still going through title changes, so best not to name it until it's truly ready for you all to hear. 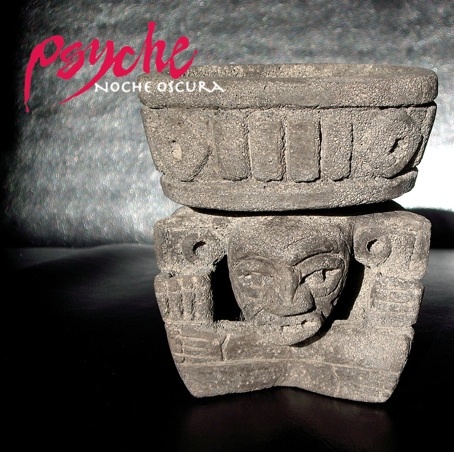 Other highlights at the beginning of 2014 included Psyche performing in Mexico City for the third time in the 5 years since our debut when we recorded the live album "Noche Oscura" there in 2008. Check our updated schedule for new dates on the concerts page. Enjoy these releases, and hope to see you around at our next shows. 3 decades going strong. 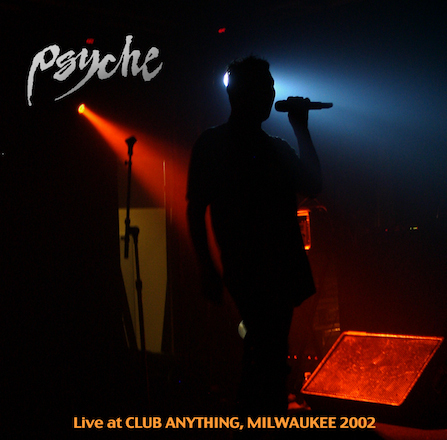 Thanks for listening, coming to see us perform, and support of Psyche's music throughout the years. The Canadian Original LP Mix of "Insomnia Theatre" available digitally on iTunes, Amazon and co. as well. Our "Rare Mixes & B-Sides" was released to great acclaim on Friday the 13th in September. Again exclusively to our Bandcamp Store.This digital only collection of deleted CD-Single B-Sides, rare collaborations, and never before released mixes of songs from the 90's up to 2005 is for all to enjoy in any digital format you like. On the market as well is a new "Metal Dance" compilation by renowned DJ and artist Trevor Jackson which includes influential electronic tracks from '79-88 and features our classic "The Saint Became A Lush" in its original form with special liner notes containing details of Psyche's early story, plus the full explanation of this song for the first time ever!! 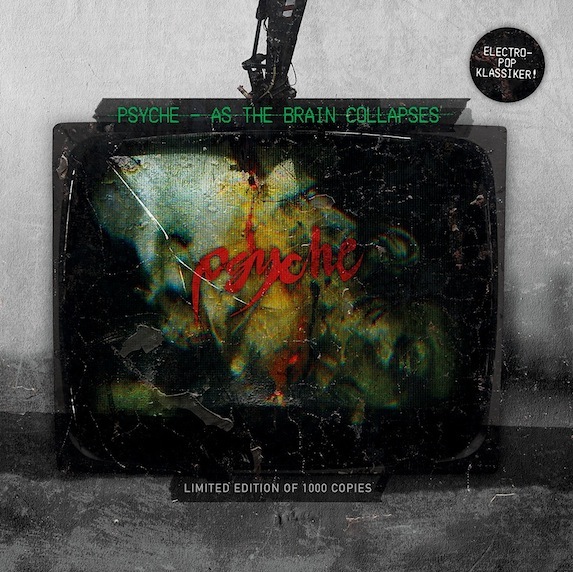 "As The Brain Collapses" on Infacted Recordings - a new collection of Psyche's harder edged Electro-Classics from the 80's has sold out! That leaves the last of our equally limited 23rd Anniversary Edition of "The Influence" (click to listen) on Italy's Final Muzik available on CD to order until it's 1,000 copies are gone. "The Influence" originally released in 1989 has been remastered, and re-sequenced, with bonus tracks, and a proper 8 page booklet including all lyrics plus previously unseen press photos, and additional credits. 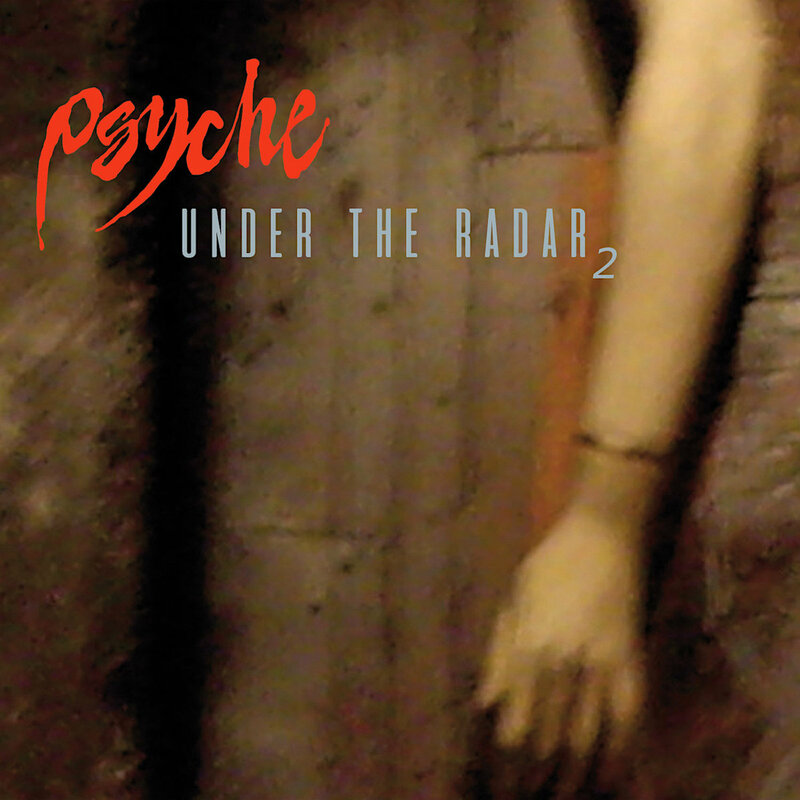 These CDs are available through the links here, just click on the album cover, or send your order request directly to PSYCHE.HQ. 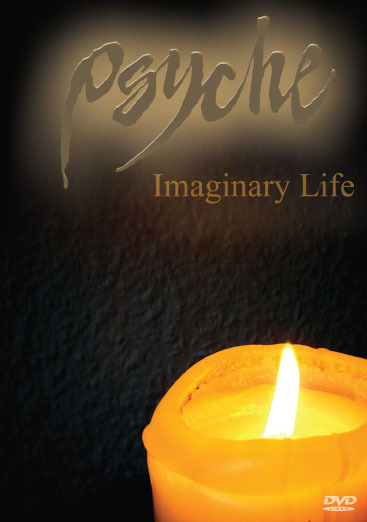 Worldwide shipping for up to 2 Psyche CDs is available for just €3.50. For vinyl lovers, our "All Things Pass Into The Night" EP on OPTIMO MUSIC & KOMPAKT distribution has been a smash success. The final copies were sold out at our concerts. This 12" vinyl contains a refreshed 21st Century "Goodbye Horses" extended version, renamed as it deserves to be the "Immortality Mix". Also, the never before heard 5 minute version of "Eating Violins" found recently in the archives. Plus, 1987's original Electro-Funk Monster "Prisoner To Desire" in a newly intoxicated version. To round out the experience "Contorting The Image" appears remastered from the original source material. Side B can be played at 45 RPM or slowed down to 33 1/3 for a chilling experience! Get yourself a copy, and blast it from a good old record player! "Until The Shadows" featuring the Joy Division cover "Disorder", and an all new recording of "Goodbye Horses" entitled the 21st Century Mix appeared for the first time on CD on Metropolis Records. "Re-Membering Dwayne" CD version containing the early works of Psyche with Dwayne Goettel is also available on Artoffact Records. Take a look in our shop for more articles, or click on images of the latest releases displayed here to buy!